Your marketing strategy is how you get from where you are to where you want to be. Developing an effective marketing strategy is all about knowing where your brand stands in the sector market and planning each step towards getting to your desired market position. 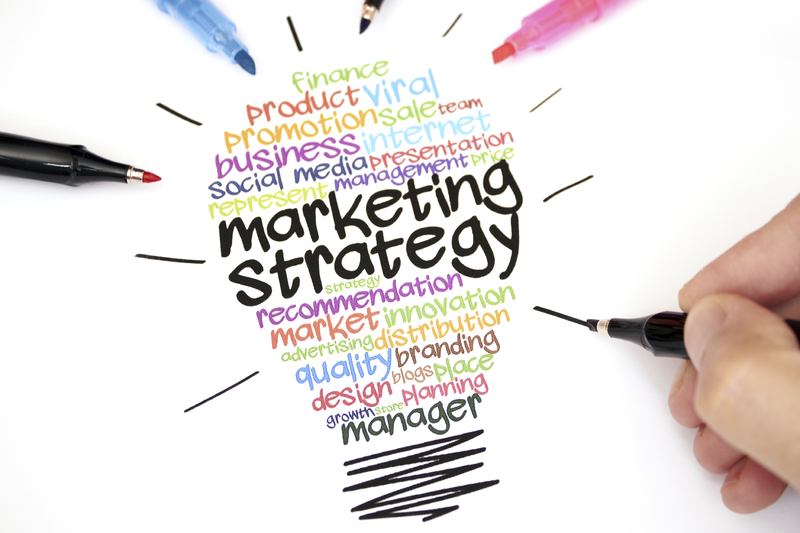 We offer marketing strategy consulting services aimed at providing strategic brand, product and service marketing, while increasing your sales and profits simultaneously. Applicable to both B2B and B2C marketing efforts, our services include vision and mission development, segmentation and targeting, brand and product positioning, product and service development, advertising strategy development, media optimization, customer service strategy development and sales and channel strategy development. An effective marketing strategy is your blueprint for taking your vision and making it a reality. By asking us to develop your marketing strategy, you’ll be getting a comprehensive yet simple to implement range of strategic processes that will progress to transformational marketing. The future of your business is in your hands and it’s up to you to create the best possible environment for it to flourish. Your marketing strategy must make and impact, but your climb to the ultimate market position must be slow and steady to avoid falling heavily after a misstep. So, talk to our expert marketing strategists and start shifting your way to the top today!